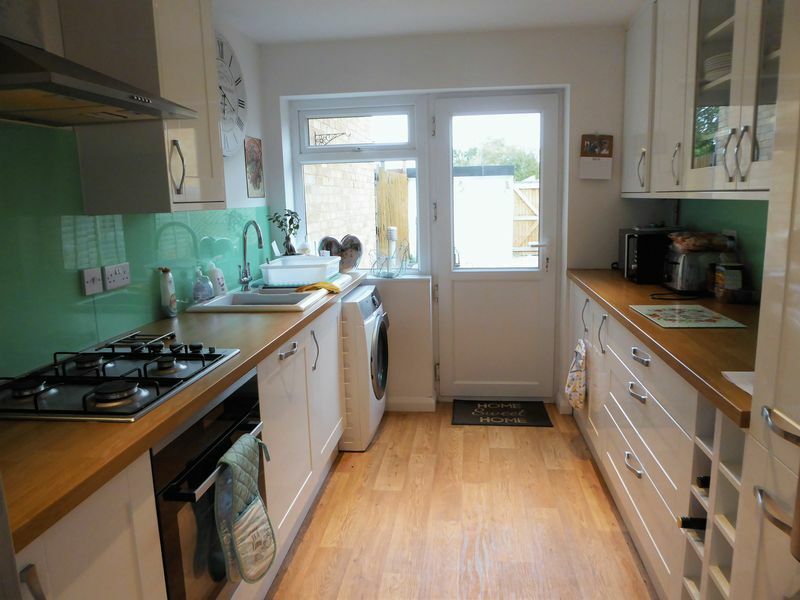 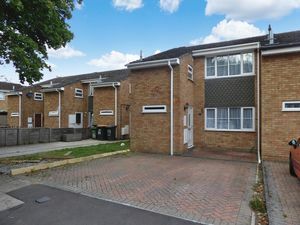 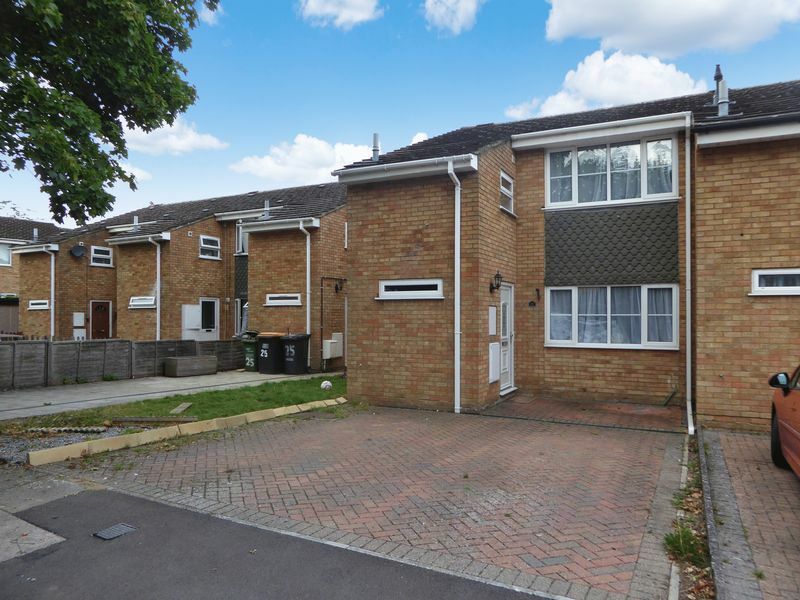 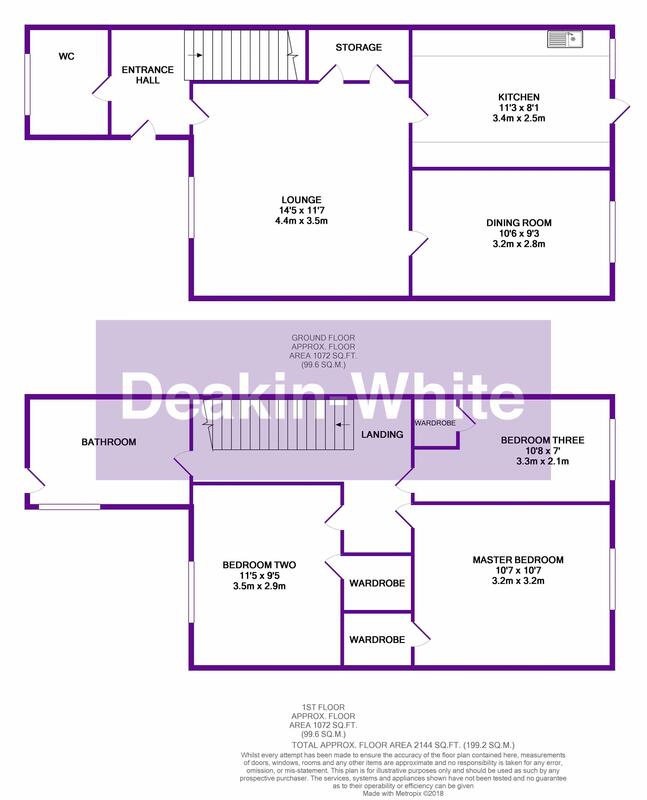 *** OPEN TO OFFERS *** Deakin-White are delighted to offer for sale this three bedroom family home in West Dunstable situated within a quiet cul-de-sac. Offered for sale in good decorative order viewing comes highly recommended. 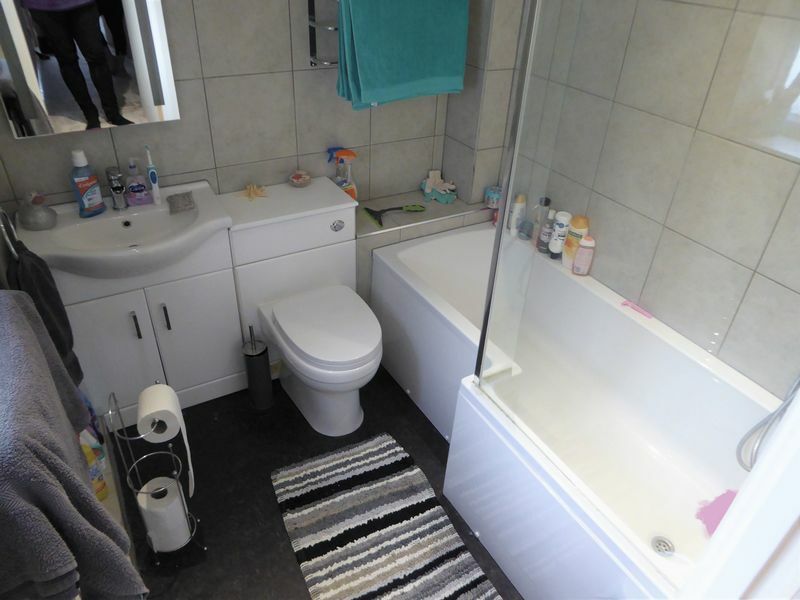 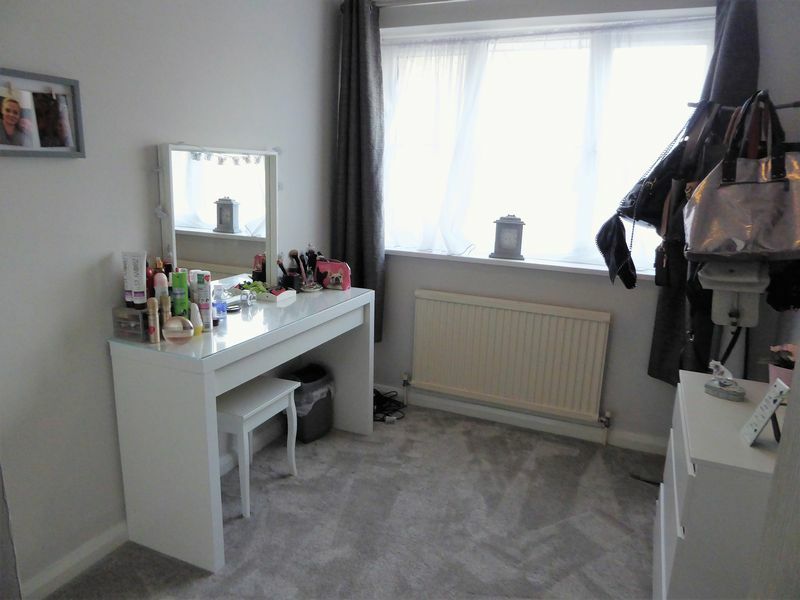 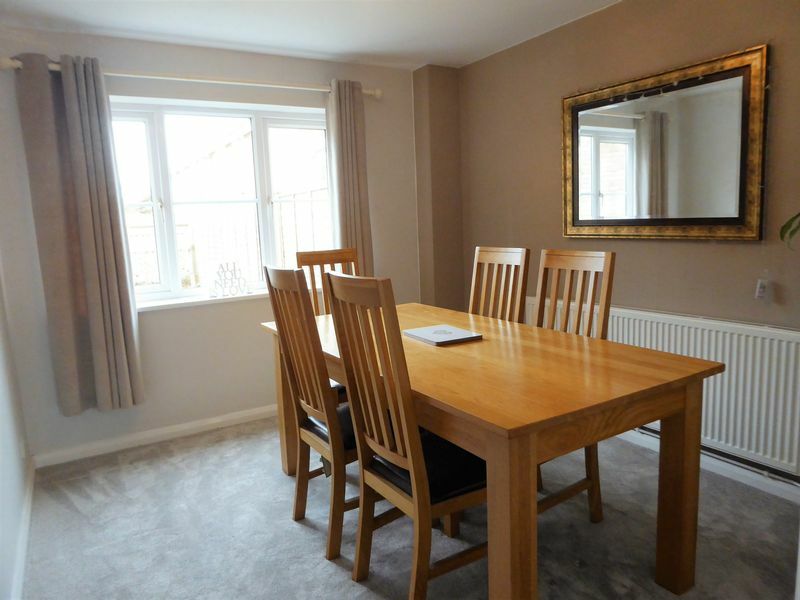 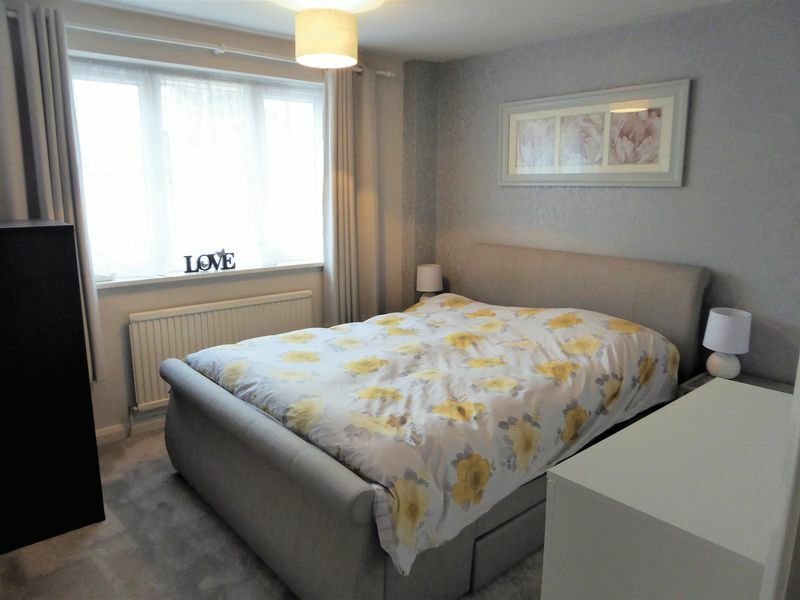 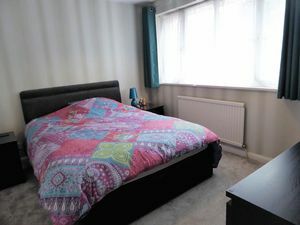 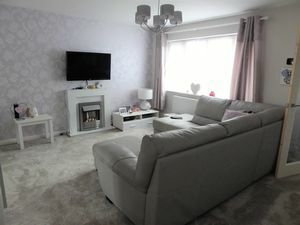 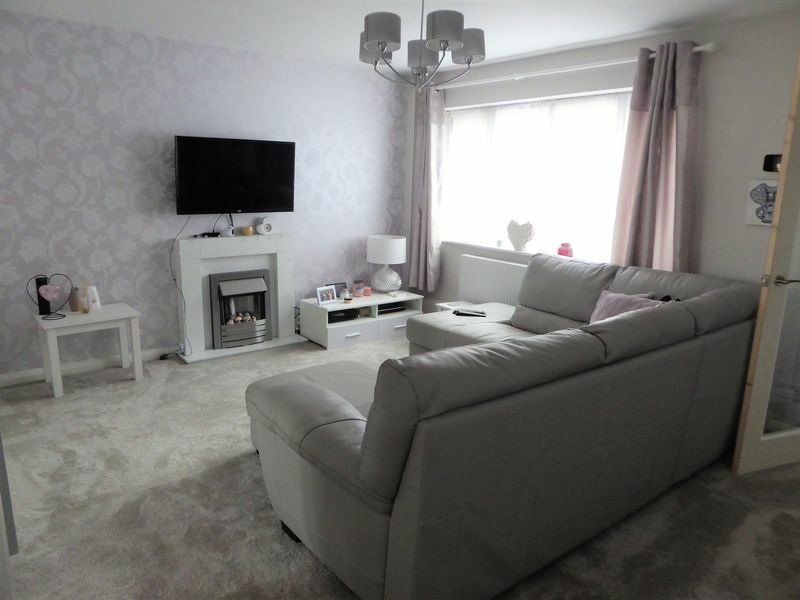 Accommodation includes an entrance hall, lounge, refitted kitchen, dining room, three bedrooms with built in wardrobes to all rooms and a refitted family bathroom. 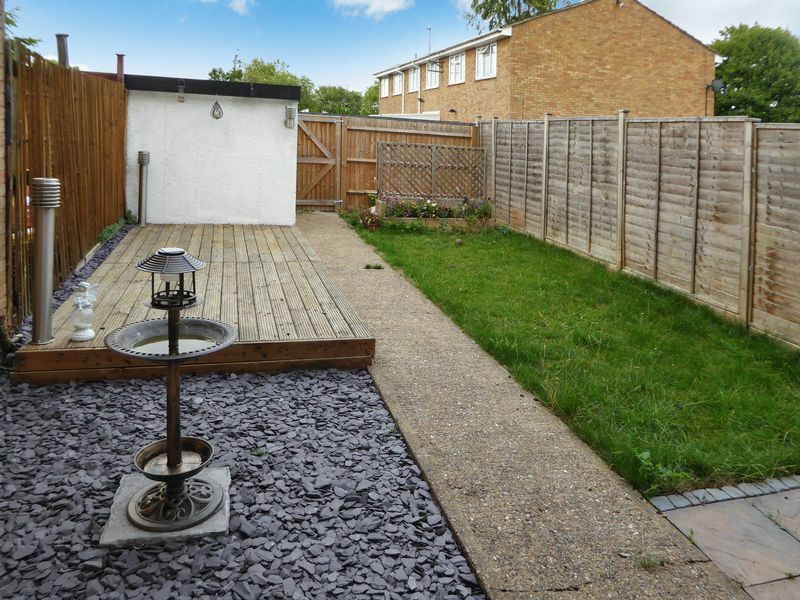 To the front of the property there is a driveway & a garage in a block, a rear garden with patio & lawn.